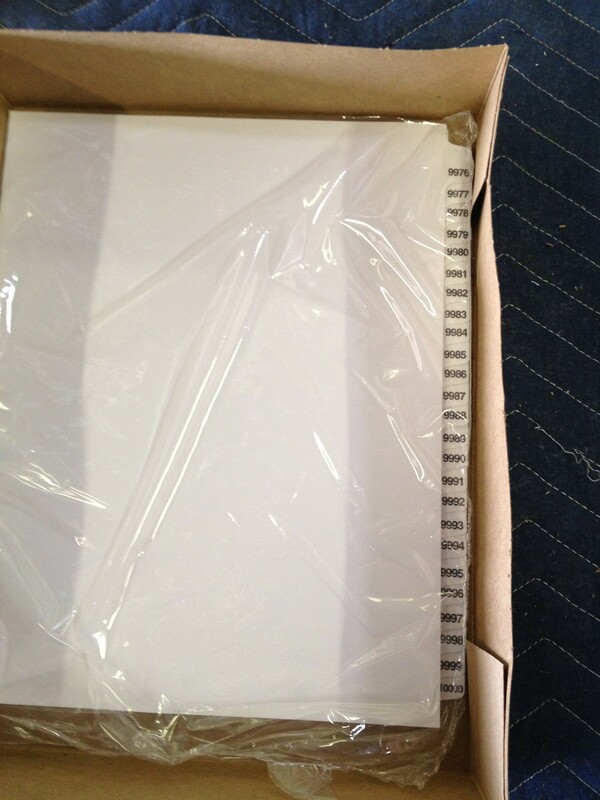 Simply slide your artwork into our premium ClearView binders and have on the spot customization. 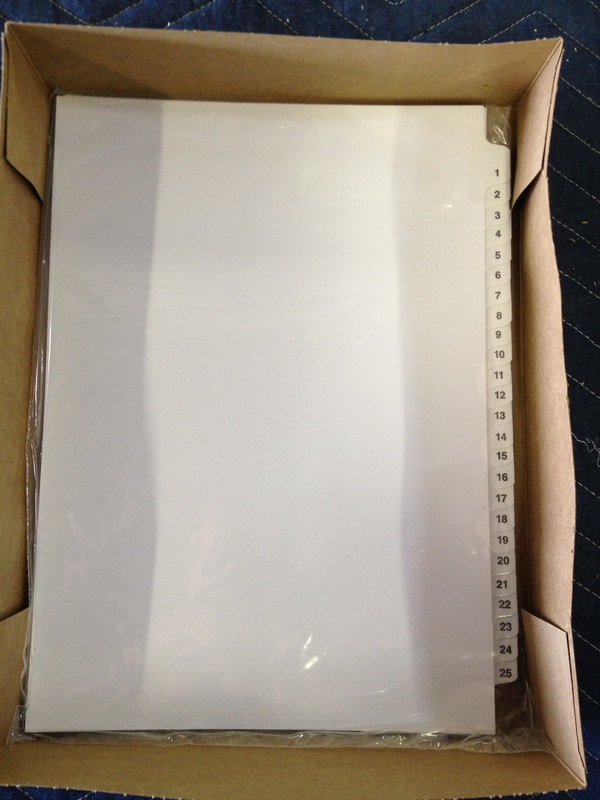 These binders are superior quality consisting of extra thick chipboard, 11 gauge black or white vinyl and 7.5 gauge clear overlay. 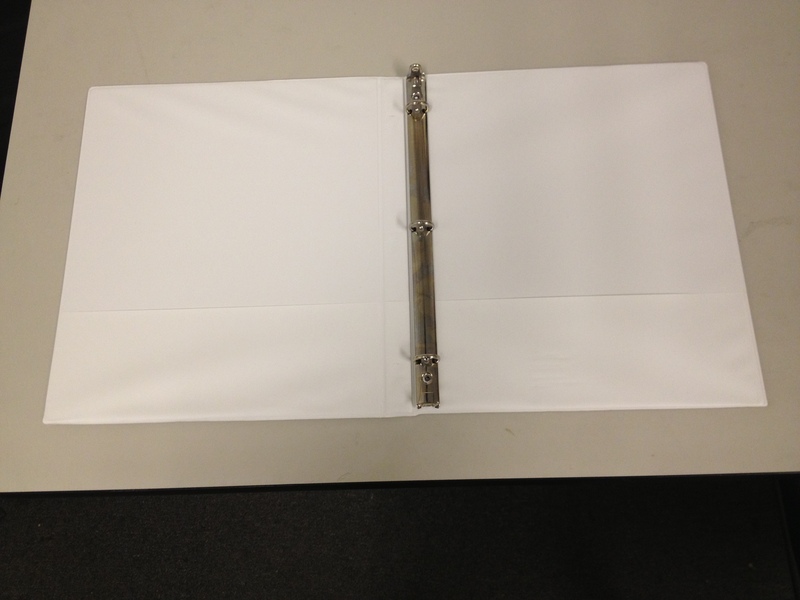 All ring mechanisms from 1″ to 5″ have lock boosters and the larger size binders, 3″ – 5″, include sheet lifters. 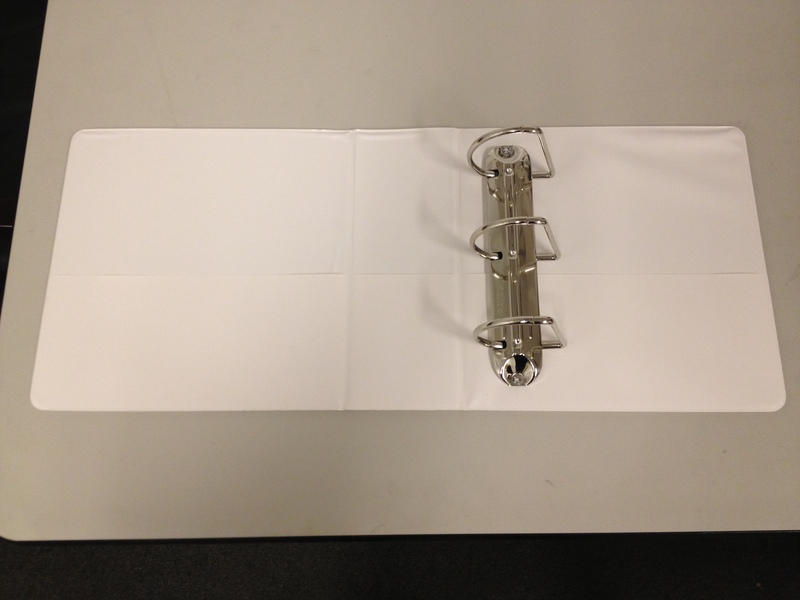 These binders are available in both Round Ring and Slant D Ring. Both styles have clear overlay on the front, spine and back and have interior pockets on the inside of both the front and back cover. 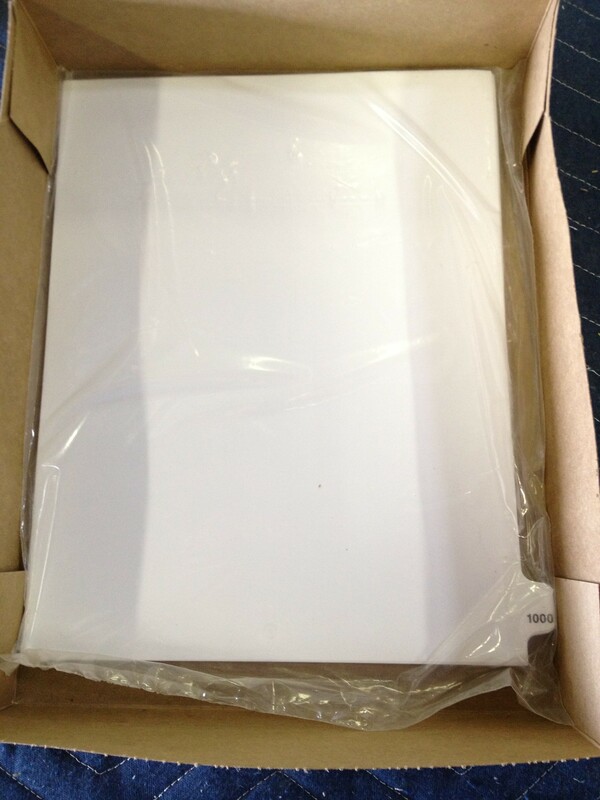 The Round Ring are available in capacities from 1/2″ through 3″. 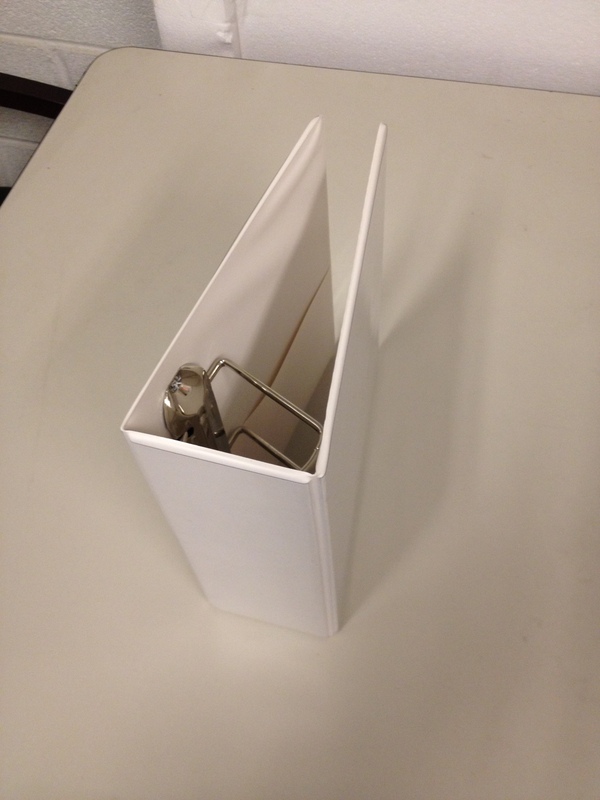 The rings are mounted in the center of the binder and have concealed rivets. 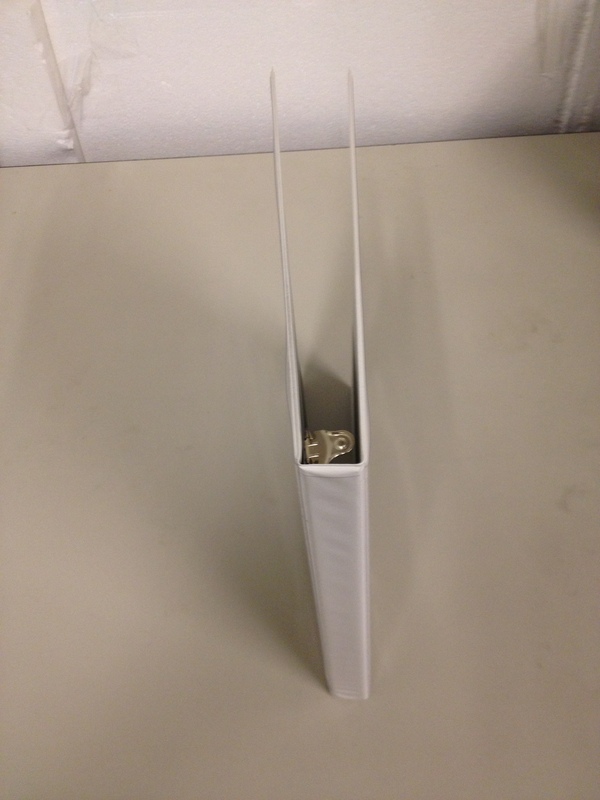 The Slant D-Ring binders are available in capacities from 1″ through 5″. Their rings are mounted on the back cover and the clear overlay has cutouts over the rivets so that the entire binder can be covered in artwork. 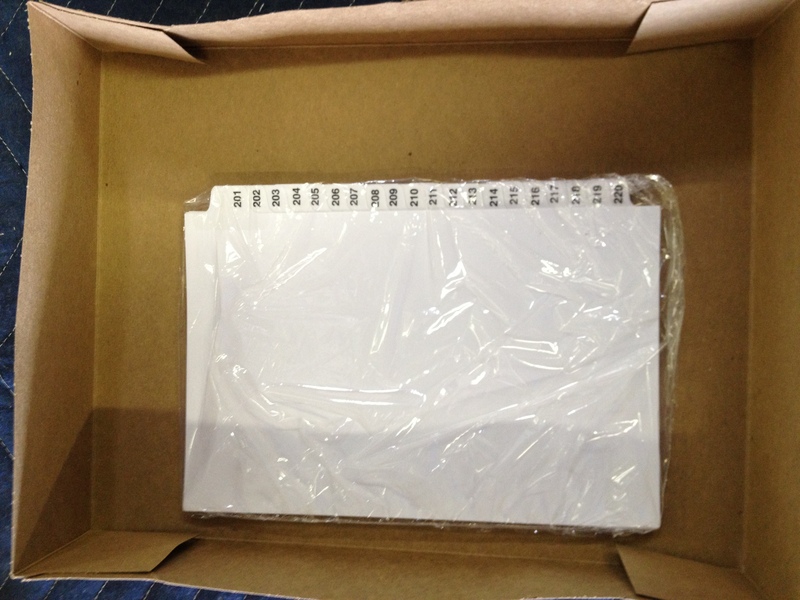 These binders are for standard 3 hole punched 8.5″ x 11″ sheets and are stocked in both black and white. Other sizes and colors are available. 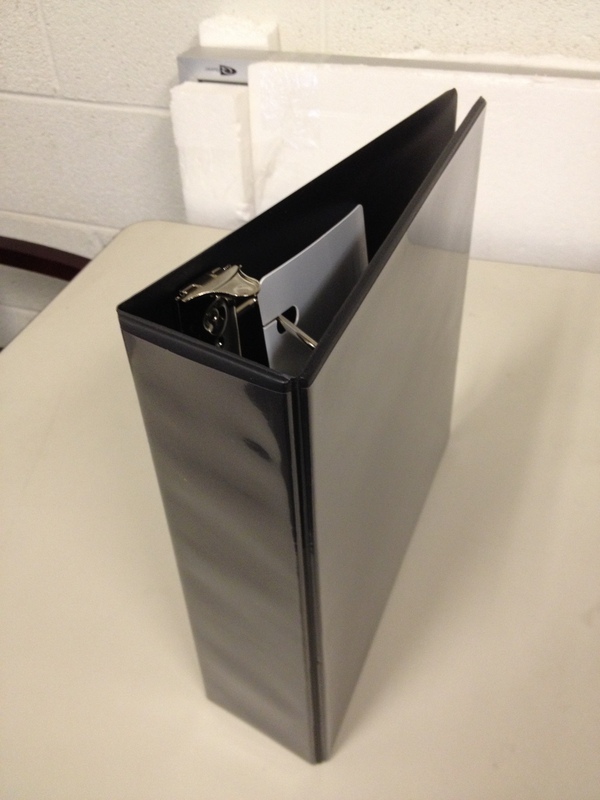 Our Economy ClearView binder is available in capacities from .5″ to 2″, in both black and white. It comes only in Round Ring. 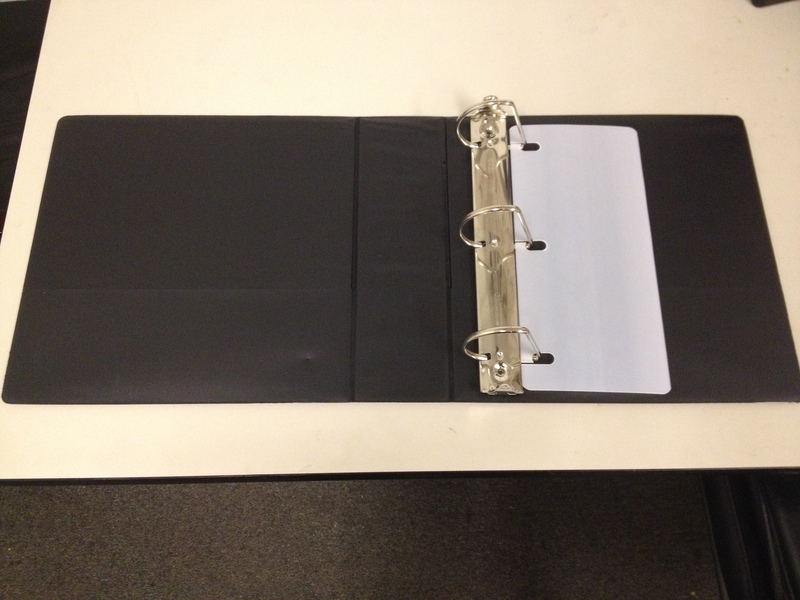 This light use binder has two interior pockets, exposed rivets on the spine and a non locking ring mechanism for standard 3 hole punched 8.5″ x 11″ sheets. 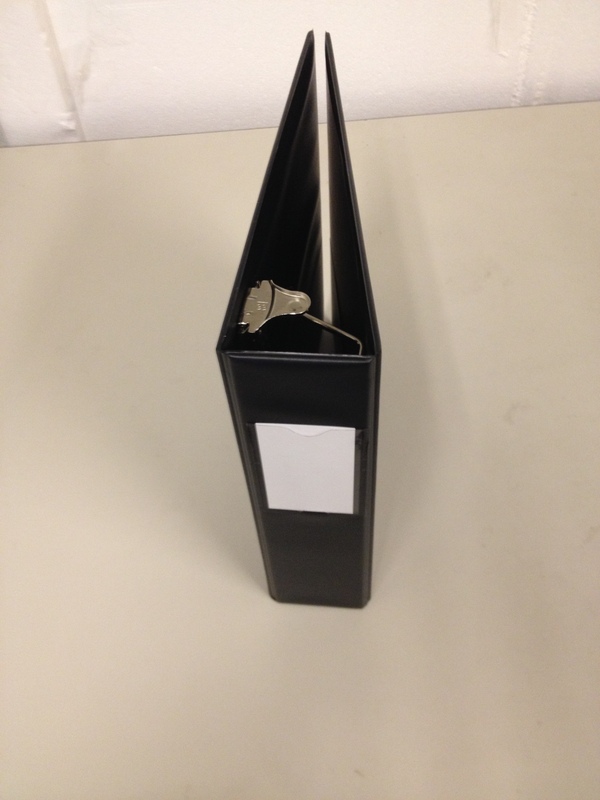 These binders allow you to securely file your information, while providing the ability to label the binder for easy retrieval. These binders are made to the same quality standards as our premium ClearView binders, and are available in both the round ring and slant D-Ring. The round ring are available in 1″ through 3″ capacity, and the slant D-Ring are available in 1″ through 5″. 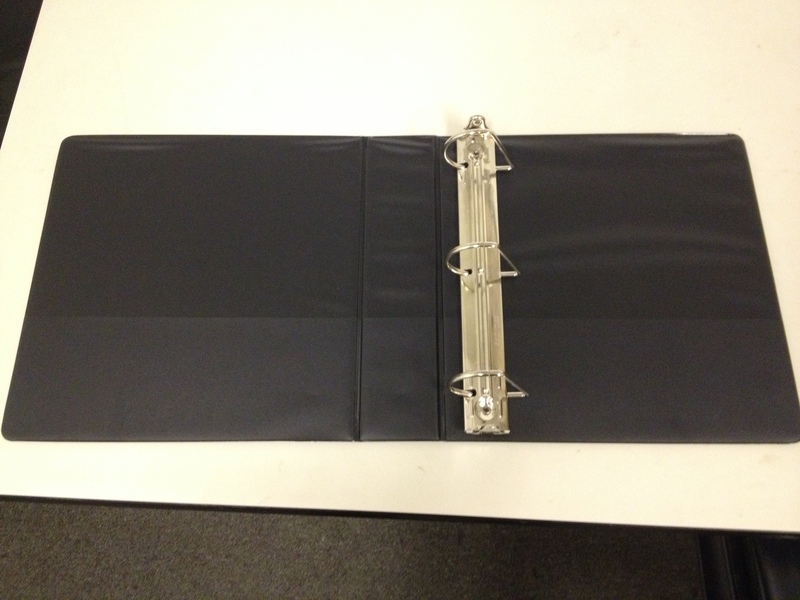 These binders are stocked in only black and are for standard 3 hole punched 8.5″ x 11″ sheets. Other sizes and colors can be made available. Create custom tabs by using either your high speed copier or laser printer to print directly on the tab, or print labels to be placed on the tab. 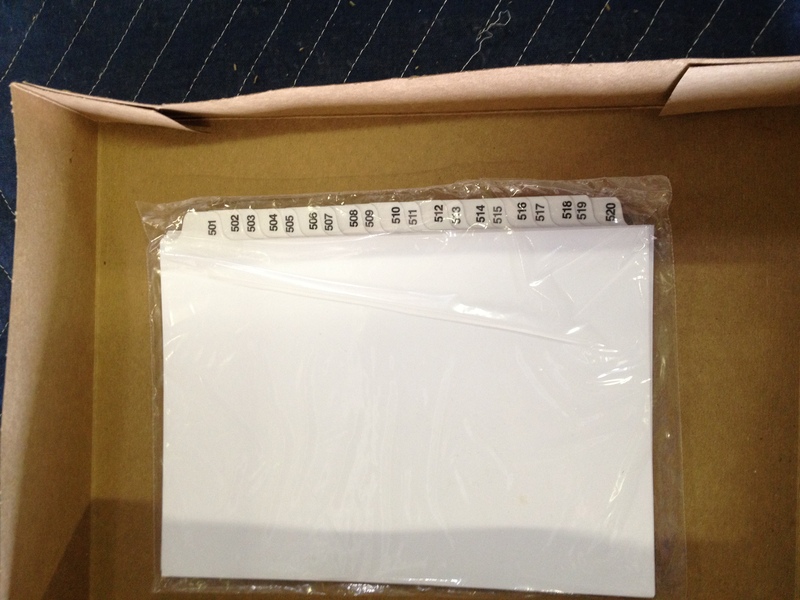 Either way, these tabs are a great way to customize your indexes to meet the exact requirements for your project. They are perfect for organizing information in manuals, reports, presentations or other professional documents. TABS Business Products stocks the largest and most comprehensive selection of legal exhibit dividers and binding supplies in the Mid-Atlantic area. We strive to provide exceptional service with our goal and motto in mind, “The Absolute Best Service”. 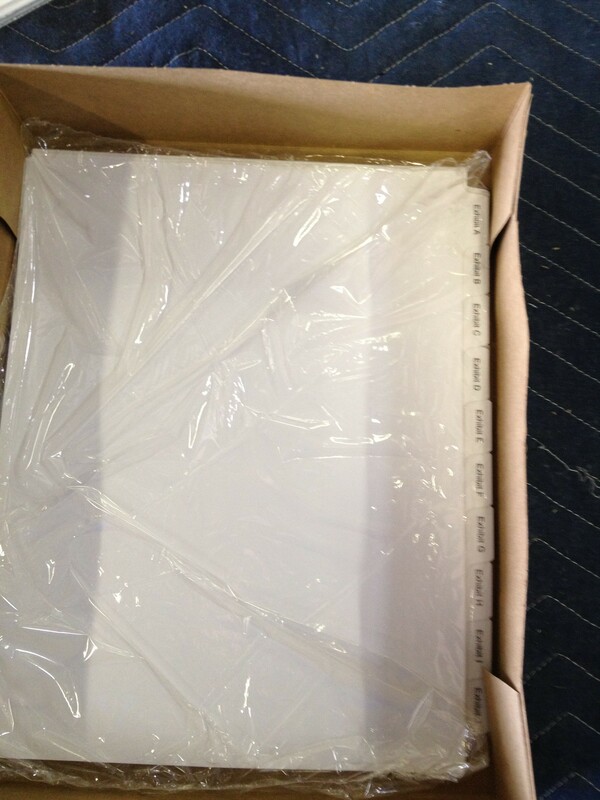 Our legal exhibit dividers, also know as legal indexes or legal tabs, are 80 lb. 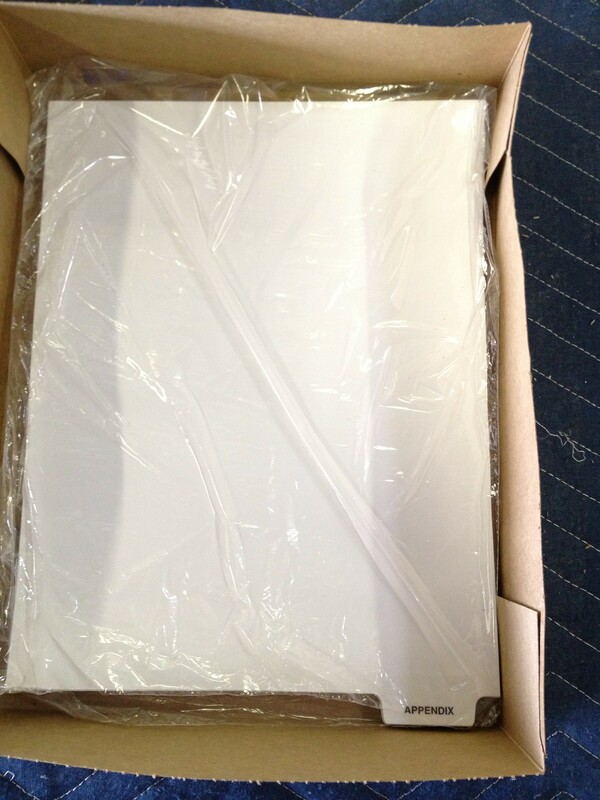 white stock, printed two sides with black ink and include a Mylar reinforced tab. They are made from 100% recycled fibers with 30% post consumer waste and are FSC certified. All are made to meet Federal, State, and Local environmental requirements.